Joints are needed when using Dexion Speedframe to fix the square tubing together. 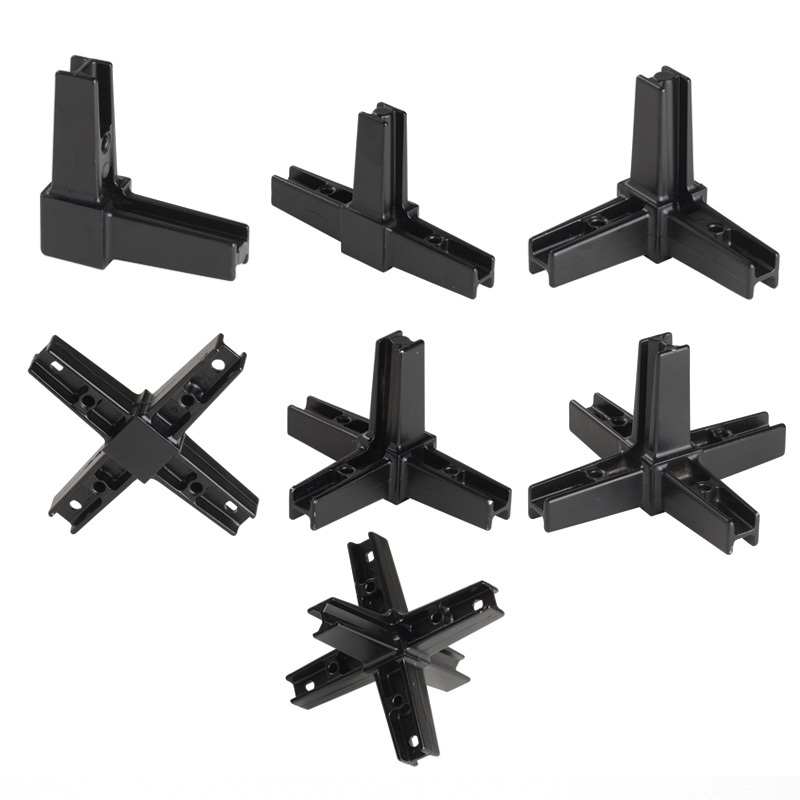 They can be used to form any type of corner or flat joint you require when designing frameworks. 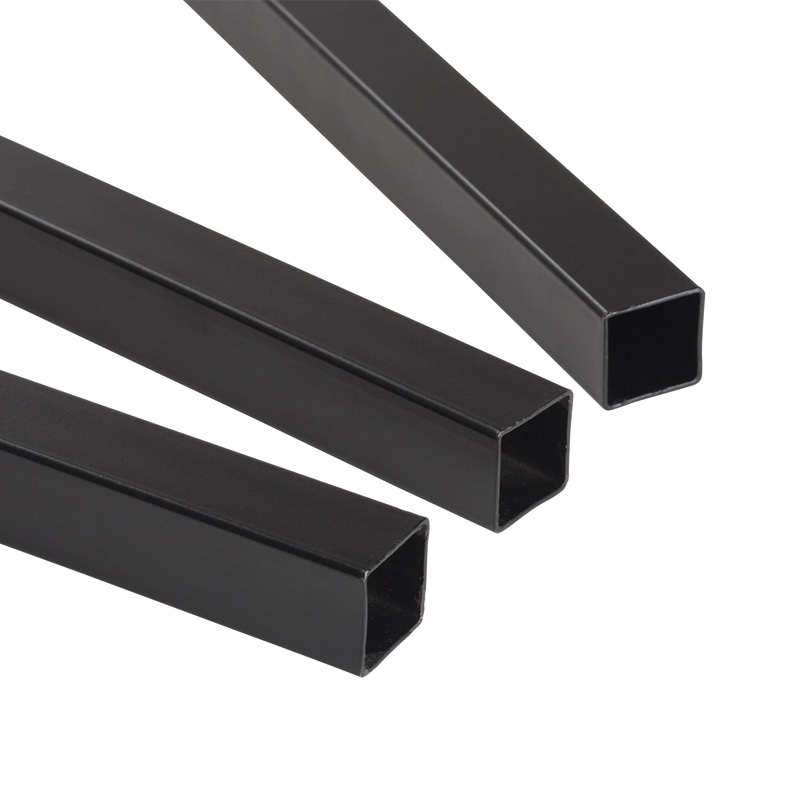 Joints are required to connect the square tubing together when building with Dexion Speedframe. 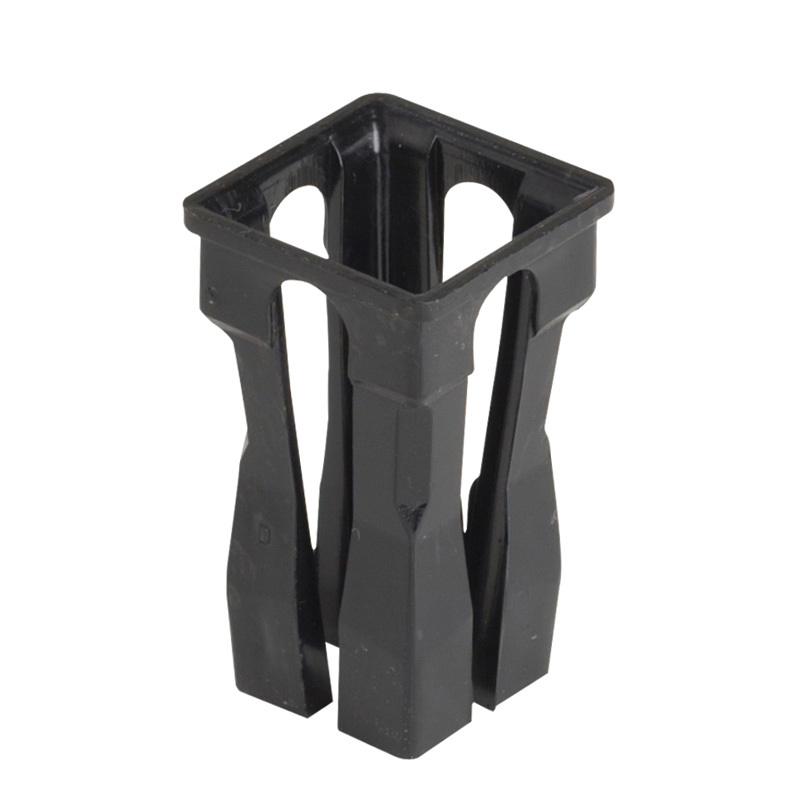 They should be used in conjunction with tube inserts (with one insert per joint connection between tubing). 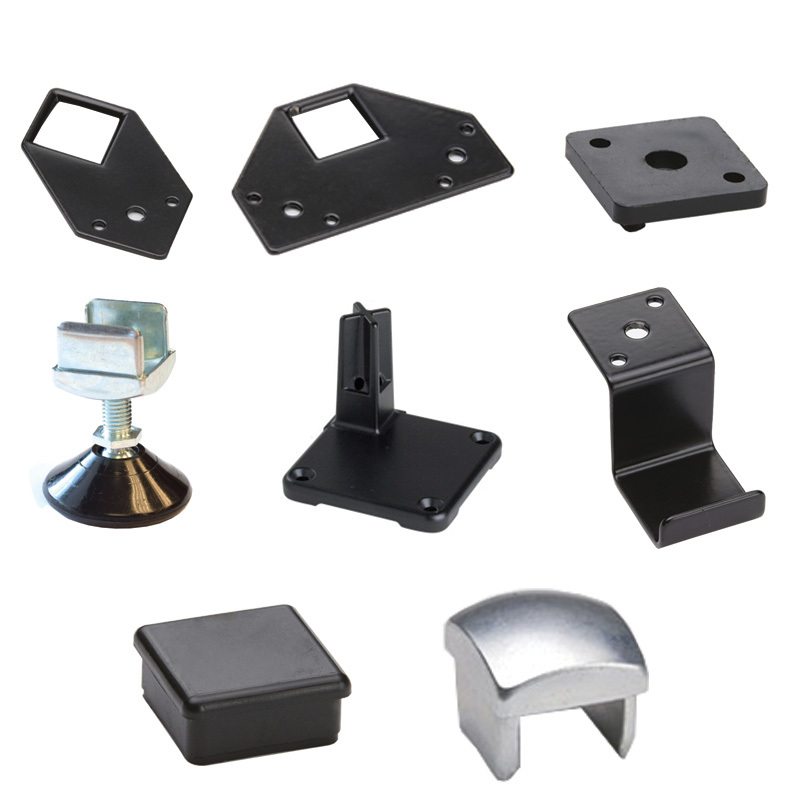 Made from aluminium alloy, they are supplied with a black or dark grey finish. There is a full range available, allowing the construction of any framework you require.